Oracle Corp. is pitching a new serverless computing platform under the umbrella of its Cloud Native Framework services bundle, which was released today. The serverless offering, called Oracle Functions, is based on the open source Fn Project hosted by the Cloud Native Computing Foundation. The Fn project is a cloud-agnostic serverless platform that’s designed to run in any cloud or on-premises environment. Serverless computing refers to an execution model in which the public cloud provider dynamically allocates resources whenever a piece of code is executed, and only charges for the amount of resources used to run that code. It’s growing in popularity with developers because it allows them to focus on what matters most, namely writing code, without worrying about the underling information technology infrastructure. Oracle Functions is more accurately described as a “function-as-a-service” offering, and it gives developers a bit more control than with typical serverless platforms since it allows them to run a single function, or part of an application, as and when required. The new service is designed to run alongside Oracle’s Gen 2 Cloud Infrastructure-as-a-Service platform and the Oracle Container Engine for Kubernetes, but Oracle said it’s also compatible with other clouds and infrastructures. “With the growing popularity of the CNCF as a unifying and organizing force in the cloud native ecosystem and organizations increasingly embracing multi cloud and hybrid cloud models, developers should have the flexibility to build and deploy their applications anywhere they choose without the threat of cloud vendor lock-in,” said Don Johnson, executive vice president of product development at Oracle Cloud Infrastructure. 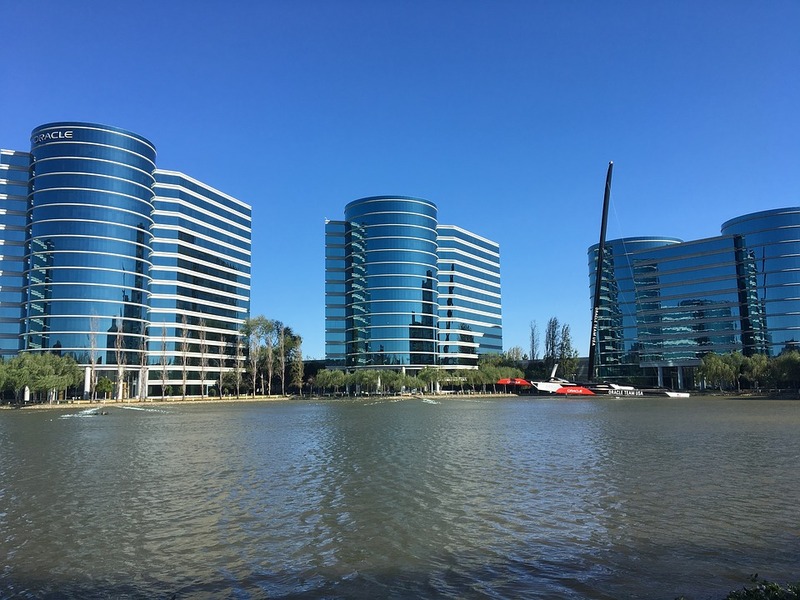 Oracle said its Cloud Native Framework is essentially an application deployment model that gives customers the freedom to deploy their apps on the infrastructure of their choosing. Besides the serverless functions, it provides additional tools to help deploy, provision and monitor apps across multiple clouds, including a new streaming platform. That, the company said, is ideal for developers who need to collect streaming data from “internet of things” and security applications that need to be processed in real-time. Other key aspects of the Oracle Cloud Native Framework include a new resource manager that can provision resources and services at the click of a button and a new monitoring tool that provides a general overview of the state of the cloud infrastructure being used. Analyst Holger Mueller of Constellation Research Inc. said he thinks the launch of the Oracle Cloud Native Framework is a key move for the company as it helps both developers and enterprises build the next-generation applications they need to accelerate their businesses. However, he cast doubt on Oracle’s claims that the new offering would help companies to avoid vendor lock-in, something for which Oracle has been famous thanks to the difficulty or risk of moving data to new databases. “Frameworks like this are key tools to building software faster, but they usually also come with some kind of vendor lock-in and so executives had better watch out,” Mueller said.